Ingenious application through which can be monitored merchandisers activity, presentation mode, promoting and displaying Ursus products on the shelf. An innovative solution for companies to streamline their marketing on the field to achieve the best results in the sales process. The app contains a list of stores owned by international retailers active in Romania such as Mega Image, Cora or Auchan, and their exact coordinates. Merchandisers make regular visits to merchants to ensure that products intended for consumers are displayed correctly on shelves, promoted efficiently and always in stock. 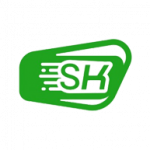 This application provides easy access to all merchandising and sales data, and tools needed for doing correct business in the store. An interesting feature is that agents on the field can be anytime localized and they can check-in based on proximity to the store. The application represents the ideal solution for you to be sure that the company's brand is visible and exposed in the best possible way at the sale's point. In the store, agents perform the inventory of company's products, shooting promotional materials and stands. All these collected data are structured so they can be filtered, searched and organized to provide real-time information. Through this application, all data collection activities are done automatically and the company save time and money by eliminating unnecessary processes. The app ensures productive and efficient business management, communication and centralized situation for thousands of stores across the country. Ursus Breweries is one of the largest beer producers in Romania. The company owns some of the most famous beer brands and enjoys the continuous appreciation of consumers. 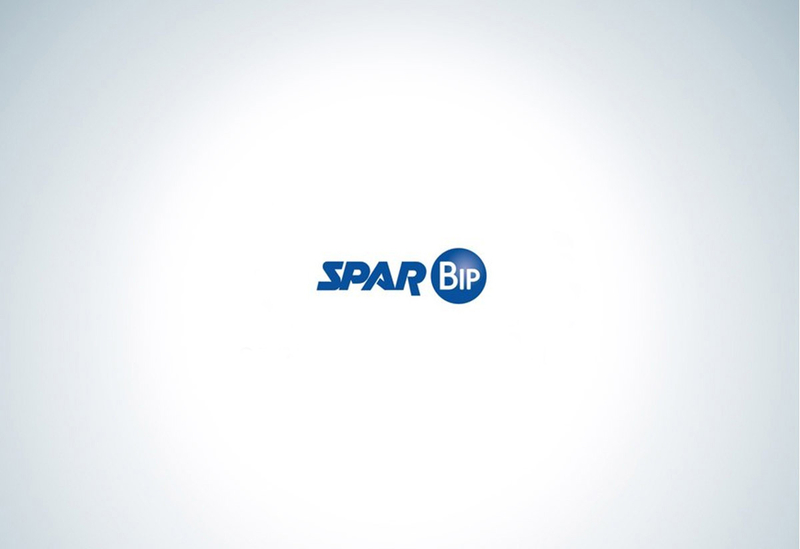 Spar Bip is one of the biggest merchandising companies in our country. 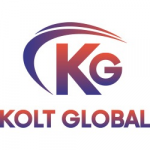 The agency offers merchandising services, logistic support and sales.